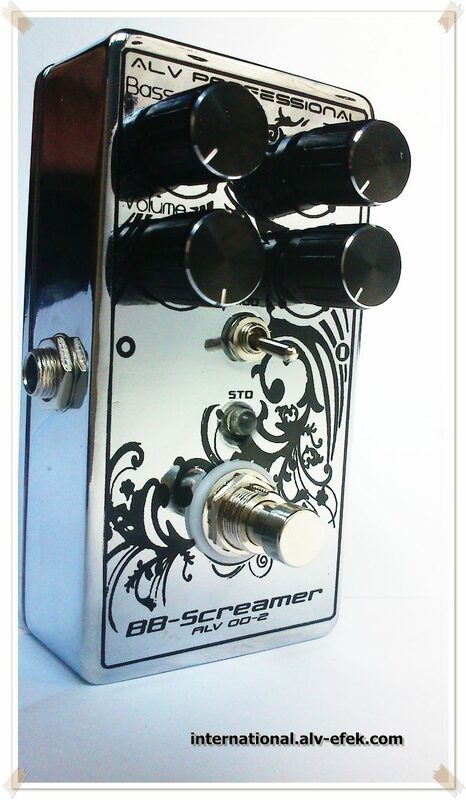 ALV BB-Screamer (ALV OD-02) is an more Warm and Crisp overdrive pedal. It sounds classic to modern, warm, thick, and awesome. This pedal is very suitable for any genre of music with the right knob settings to suit your taste. What is the meaning of "BB" here? yes, that is the "Blues Boost" in the sense version of ALV. This pedal is an overdrive pedal has had multiple characters because there are more knob settings such as Level, Gain, Bass and Treble. Additional features Bass control function to adjust the level of low frequency, and Treble to adjust the high frequencies. 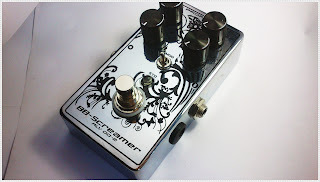 This pedal feels is a must-have for all guitarists in all musical genres. 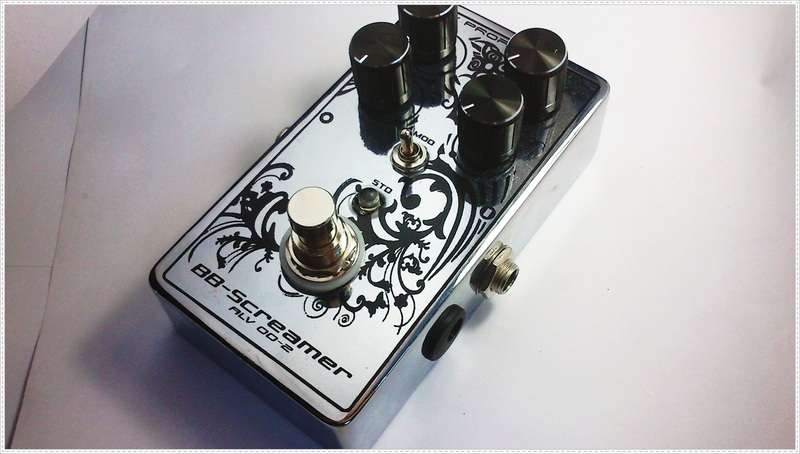 This pedal uses two primary chip dual opamp TL072 and JRC4558D is often referred to as low noise and high gain chip. This chip is known for crunch and clean character if applied in audio equipment or musical instruments. 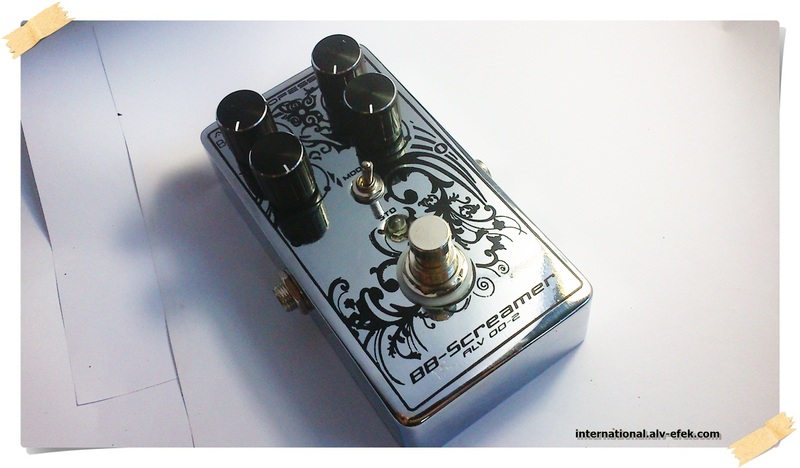 ALV BB-Screamer with special features, such as using the best electronic components, true bypass footswitch (to preserve the original sound quality of the guitar), indicator LEDs are brighter, used a strong enclousure, etc. - The Mod Switch: to choose between more crunchy and standards.